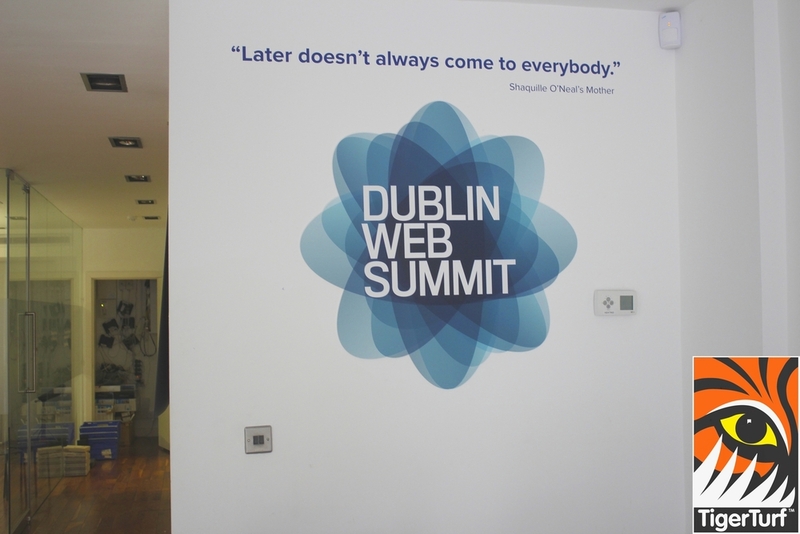 This was a very special installation for Dublin's finest Web innovators - Dublin's Web Summit. 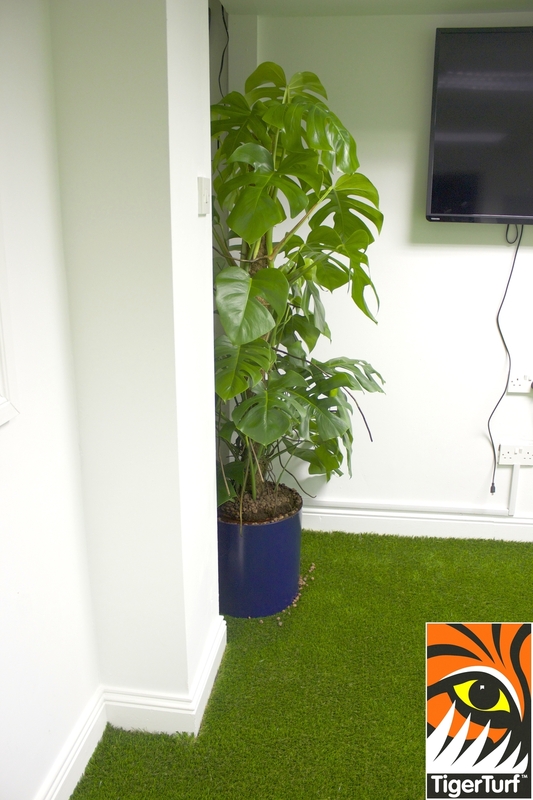 TigerTurf's Vision Plus Deluxe gave an instant fresh and cosy feel to the room. 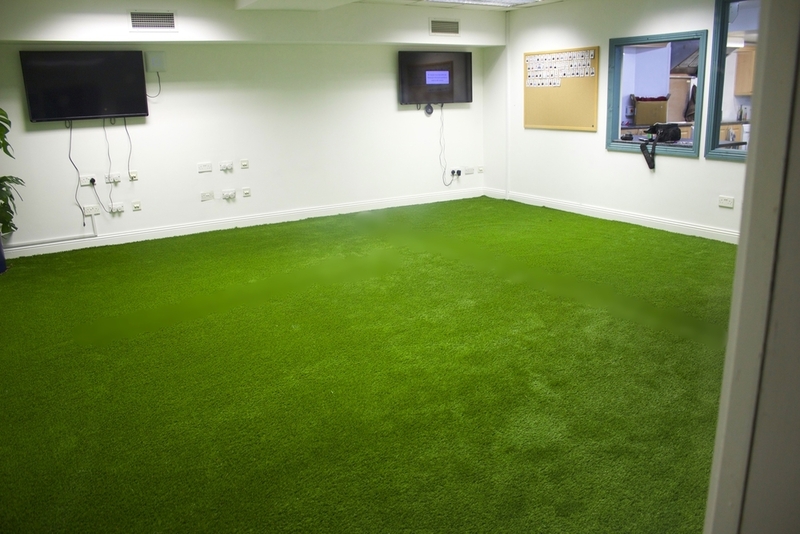 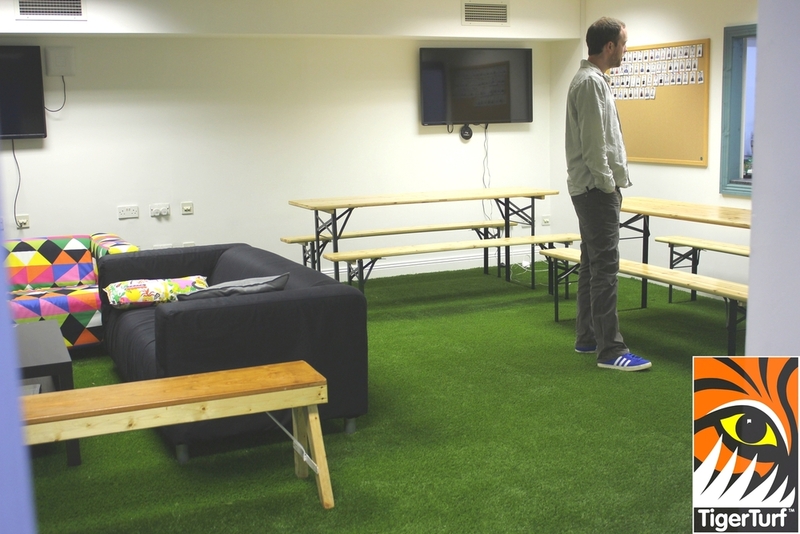 Installed in a day this high quality indoor turfing is an instant room upgrade for any office.